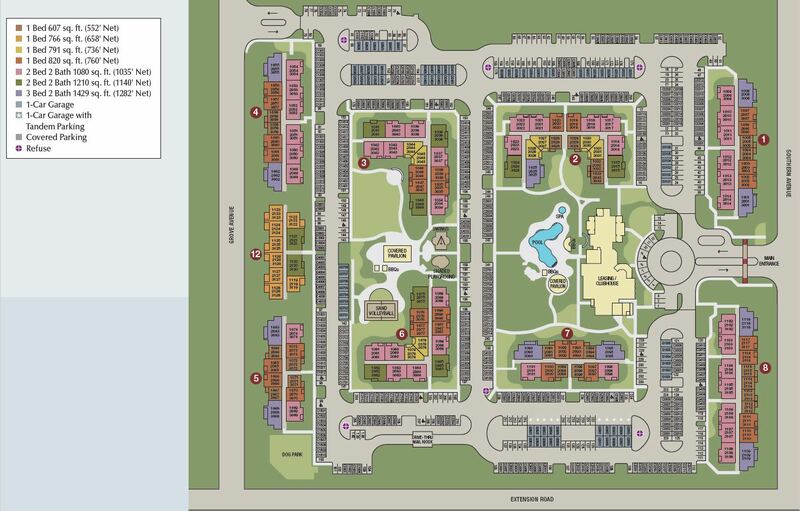 At Southern Avenue Villas, we offer a variety of floor plans to fit your style and needs. Choose from our selection of one, two, and three bedroom floor plans for rent in Mesa, AZ to find the one that suits you best. Our one bedroom apartments are generously sized between 607 and 820 square feet. Two bedroom apartments come with two bathrooms and are available in two floor plans, at 1,080 and 1,210 square feet. Our three bedroom apartments also include two bathrooms and offer a spacious 1,429 square feet. All of our apartment homes include plank flooring, low-E windows to filter UV rays, and a washer and dryer for your convenience. 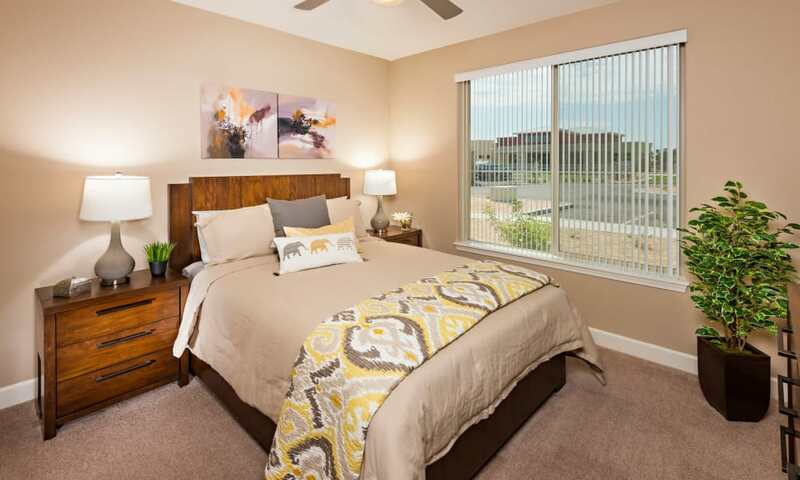 Call today to set up a personal tour of our Mesa, AZ, apartments for rent.